The Knot just released the National Average Spending on Weddings this past 2016 year. We are doing a 3 part series of blogs to fill you in on some of the main spending categories and all the beautiful ideas behind the price tag! 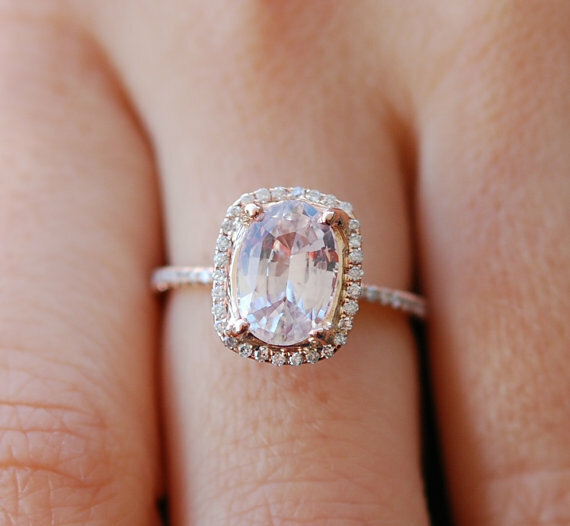 Let's start with engagement rings, because that is when all the magic begins right? Another fun filled idea for your guests that is also a popular spending topic are wedding favors. Average money spent on wedding favors was $268. These can include coffee mugs, glasses, bubbles, candy boxes, cookies, a photo booth, etc. This is a great way to incorporate your own personal style and give your guests something to take home to remember your special night! This little jar of honey is a unique sweet gift for guests to take home, props to Stephanie and Blake's wedding for a perfect guest favor idea here at the Bradford. And of course.. Flowers! It is so ideal to have the floral decorations and bouquet that you want on your wedding day. Here at the Bradford we've seen bright flowers, to pastel, to dark florals, and all color schemes work beautifully for each bride's wedding day. According to The Knot, in 2016 the average money spent on floral decorations was $2,534. Floral decorations are a perfect way to take a blank space and make it colorfully stunning! Stay tuned for part 2 and 3 of our 2016 National Average Spending for your wedding day!